THE BEST DIGITAL ADVERTISING AGENCY. PERIOD. Continually recognized as the best and most creative digital marketing agency. Build a brand, start a movement. 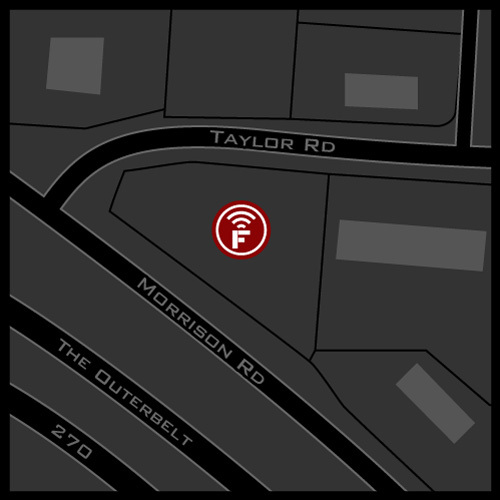 Located in the shadows of the Wasatch Mountains in Salt Lake City, Utah, Fusion 360 is a next-generation digital marketing agency, serving up more hot digital sustenance than Satan's Sous Chef. We develop award-winning digital marketing strategies for local and regional companies and brands. Think Yoda in Chucks. 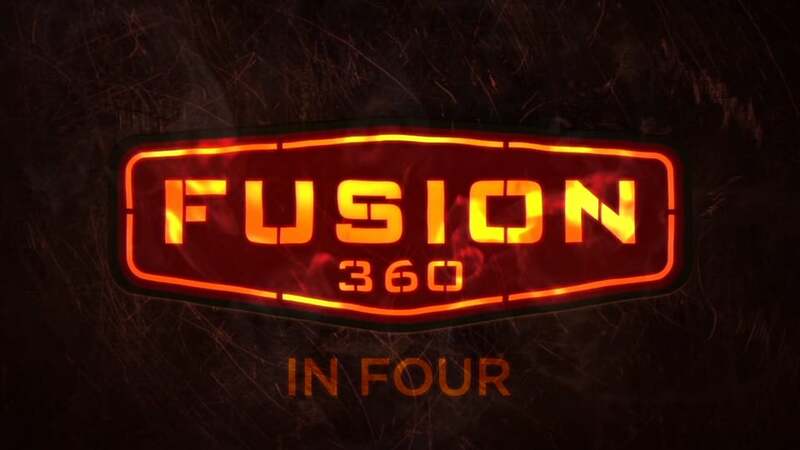 We are Fusion 360. We are the agency for the digital revolution. We’ve created a custom marketing system purpose-built to help organizations connect their brand with their target. Fusion 360’s content marketing department was built specifically to produce the content that makes digital marketing work. At Fusion 360, Search Engine Optimization is part of our Content Marketing offering. Our SEO efforts go way beyond simply optimizing your website. The days of “interrupting” a target market with a marketing message are over. The world today is in the middle of an ongoing conversation. 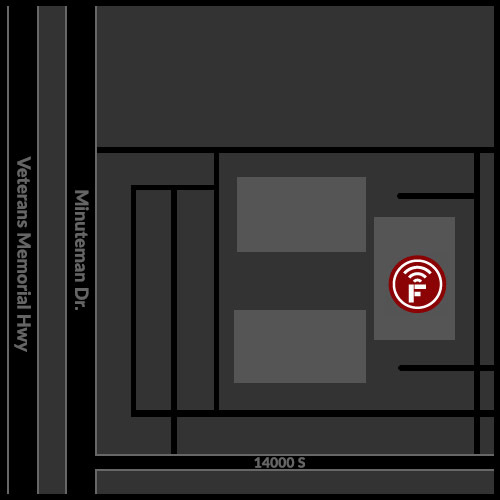 The Fusion 360 Outbound Media Department offers strategic thinking for our clients. Our 100% in-house, Interactive Developers are trained in understanding how to create interphases that are intuitive and invite people in. Our 100% in-house, Emmy™, Telly™ and Mercury™ Award winning creative capabilities range from TV commercials to live-action video to motion graphics to sound design to internet videos. Where there is accountability, things get done and what gets measured, creates accountability.